Chalk and Rumpo battle over free updates, and Rumpo thinks he won. 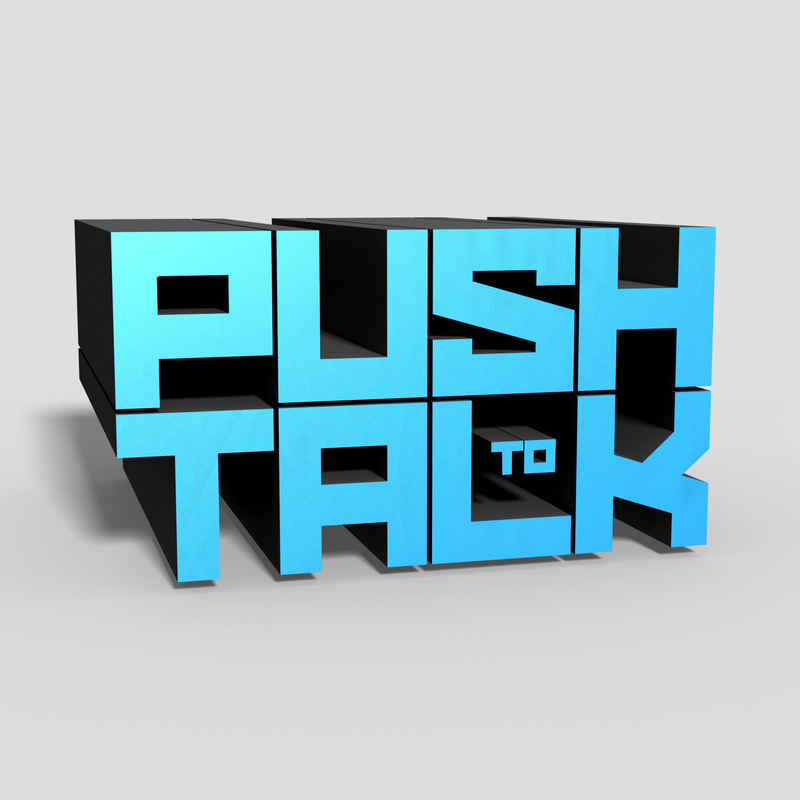 It’s Monday, so here we are with yet another episode of Push to Talk to sooth your ears. Well, it may not be very soothing to listen to Rumpo moaning about things, but Chalk has spent a bunch of cash on his fancy new mic setup and would like you to notice, thank you very much. This week, we’re blessed with yet another question from our mailbag segment, #PushToTalk. PeekABoo_Bang! is coming in hot with a question about what game Chalk and Rumpo would make, assuming they were talented and creative enough to do so. What genre would it be, and why would they choose to make it? We might have answered this, but then again we might have done what we normally do – get distracted about something to do with the thing and explain why we’re mad at Leroy Jenkins. Either way, we’d love for you to leave us a comment and tell us what game you’d make if you could. Oh, and we keep close tabs on our friends, so if you’re one, this is mandatory. Of course, if you’d like us to answer your question on the air (sounds so official), you can send us a tweet using #PushToTalk, or you can visit our website and contact us at one of the other dozen or so social media accounts that Rumpo makes Chalk monitor. Seriously, not an inconvenience to Rumpo at all, so feel free to spam Chalk with whatever crap you’d like. This week, we also talk about donuts, but we’re not sure why since people don’t keep their word. Oh, and we have a Scanner’s Rant, but he’s been busy playing vidya games, so we have no clue what it’s about. It’s probably going to be a lot of cussing. If it’s amazing and not offensive, we agree with his words. If it’s the kind of stuff that gets him banished from the Internet, we only agree with 94 percent of it. This week’s episode wraps up with what was going to be a war, but ended up being a bit of a bummer in the verbal violence department. Chalk and Rumpo were ready to battle it out over which free update was more appealing, The Division or Destiny. Of course, Rumpo quickly submitted his opponent by getting all amped up and screaming things like, “Crota” and “Red Death!” When we finally finished recording this week’s epic episode (correction… it’s totally done live…), we went and played Destiny for a couple of hours. Why? Because Destiny is better than the Division. Or maybe it’s not, but Rumpo has a way of pulling Chalk’s strings. What update are you most looking forward to? What game is better? Tell us all the things, and don’t forget to tweet us pictures of you listening to the podcast with a coffee or beer. In fact, we’re even on the Instagram now, so you can tag us in your pictures there and we’ll share them. Best picture wins… a mention in next week’s episode and gets their picture posted in the summary post (this is a summary post). Of course, if you’d be embarrassed to have your picture on our site, we totally understand and promise not to do that, but reserve the right to break our word. Right, that’s enough reading for one day. Am I right?